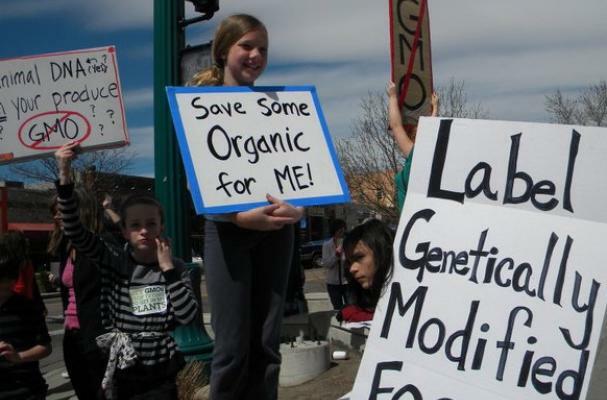 The following are the top 10 posts at Foodista in 2011 about Monsanto in terms of traffic. This is the company that can enflame people with the mere mention of the company name. Take a look, and see if your favorite is listed.